All children In Reception to Year 2 receive Universal Infant Free School Meals. We hope that as many children as possible will take advantage of this scheme. 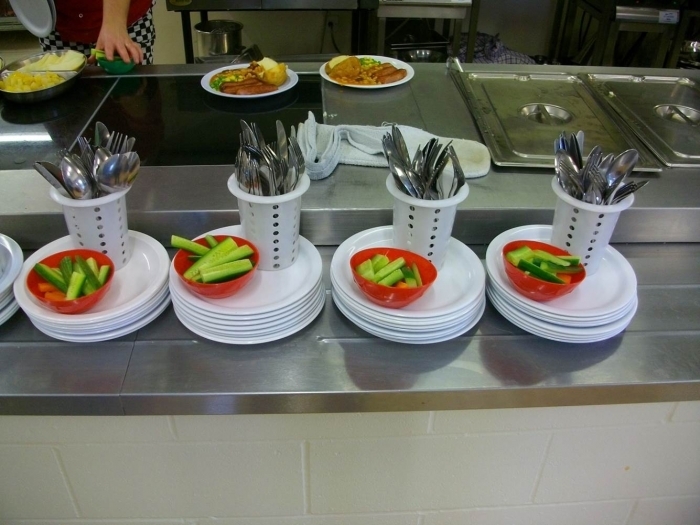 Approximately 300 children are served each lunchtime, proving how popular our meals are at St Margaret's Primary, and we welcome suggestions and ideas. We hold five complete stars on our food hygiene certificate to be seen displayed in the school and much of the food is prepared fresh on site each day. Yogurts, fruit, salad and fresh made bread are all on offer daily. Fresh water is always available. We do not use nuts in our food at all and allergies and special diets can be catered for. Please inform the school kitchen of any dietary requirements via the office addressing any correspondence to Mrs Denise Thackray, School Kitchen. Payment should be made on Parentmail. 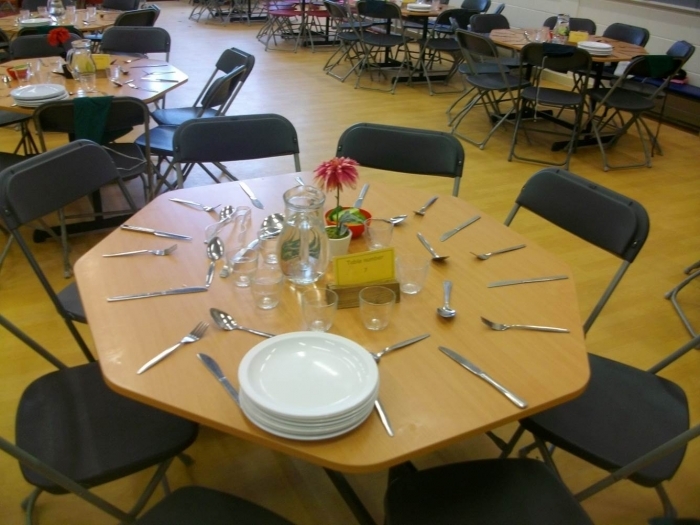 If your child wishes to move on/off school dinners you will be given the option at the end of every term. Please e mail or notify us in writing. Free School Meals Eligibility (FSM). Please see the menus below. School meal prices from September 2018. Please note that school milk is now available to all Year Groups. Please order via the Parentmail app. Only children who have ordered milk will receive it. Below is a .pdf file on Leeds Council guidence on packed lunches. Can we remind parents not to put sweets and chocolate bars into packed lunches and if Baby-bel cheese is put in, can you please remove the red wax wrapping as this is difficult to remove from carpets and floors.